You can rely on us for all of your pet’s veterinary pharmaceutical and product needs! 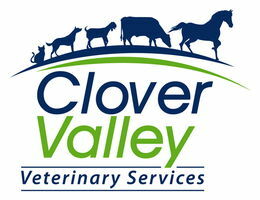 Clover Valley Veterinary Services has a fully stocked online pharmacy, offering a large selection of medications and treatments including flea, tick, and heartworm preventives, nutritional supplements, prescription diet food, dental care products, skin and coat care products, and more! If you have any questions about dosage or potential product interactions or side effects, our staff members are here to answer all of your questions. Call us today to learn more, or visit our online pharmacy.